In addition to great mechanical servicing and repairs, at Victorian Auto Service we also sell a small range of quality used cars. 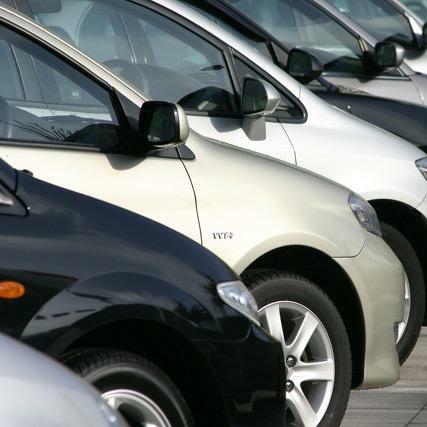 All our secondhand vehicles are thoroughly checked and vetted by our qualified mechanics, so you can rest assured if you’re buying a car from us, you’ll get the best quality at competitive prices. All our vehicles come with a current roadworthy certificate. LMCT 10741. For more information or to see our range, contact us today.